In the autumn, ProVeg (formerly Vegetarierbund Deutschland) will launch Europe’s first incubator for innovative vegetarian products in Berlin. Starting in November, ProVeg intends to support and promote innovative and forward-looking veggie start-ups. Company founders can now apply for the new start-up program. A few months ago, Matthias Rohra from ProVeg spoke to us about this project in an interview. 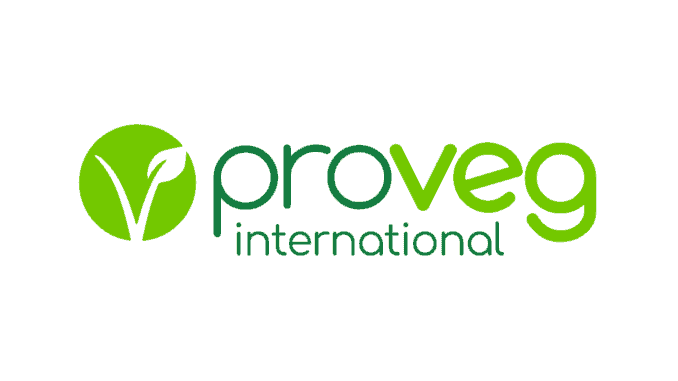 The internationally active food organization ProVeg aims to advance the veggie market with this initiative, and to actively promote further research into and market launches of products like cultivated meat, eggs and dairy. “With the ProVeg Incubator, we are supporting founders who want to fundamentally change the veggie market with new plant-based and cultivated meat, fish, milk and egg alternatives, as well as veggie services, and help to shape the future of our diets. The ProVeg Incubator provides them with optimal conditions for a successful business venture,” says Sebastian Joy, ProVeg Managing Director.